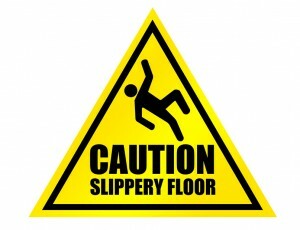 If you were seriously injured in a fall that was someone else’s fault, then you should call a lawyer. The Law Office of Jared A. Rose represents injured people in Kansas and Missouri and we may be able to help. Falls can happen anywhere, including stores, parking lots, buses, and homes. Sometimes accidents just happen and no one is at fault. But if your fall was caused by something preventable, like a slippery store floor, then you may deserve compensation for your injuries. You deserve to be compensated for your pain, for your medical bills, for any lost wages, and for the impact this fall had on your life. You won’t just be up against the person who owned the store, the parking lot, or the home where you fell – you’ll also be up against their insurance company. The Law Office of Jared A. Rose can help level the playing field for fall victims in Kansas and Missouri. If you’ve been seriously injured and it’s someone else’s fault, please give us a call.